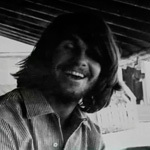 Charles Denton Watson was born on December 2, 1945 in Dallas, Texas. He was the youngest of three children and grew up in the small town of Copeville, Texas. By his own accounts, he had a happy childhood; looking up to his parents, who ran a gas station in town. The Watsons were church going people, and as Charles got older he became more involved with church activities. In high school he was an honor role student, and held some town sports records; he played football, basketball, and track. During his Junior year Watson became an Editor for the school newspaper, Hi Life. 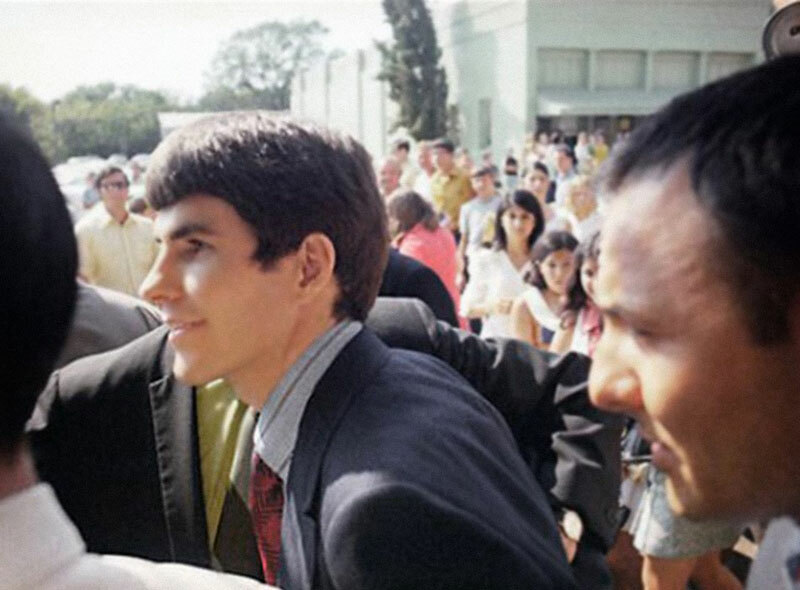 Things started to change when Charles went away to North Texas State University in September of 1964. His grades started to slip as he became more interested in girls and booze. Through a roommate, Charles got a job as a baggage boy for Braniff Airlines. One of the perks was free flights; once and awhile he would take a girl to Hawaii for the weekend. It was around this period when he began smoking Marijuana and experimenting with other drugs. His Senior year, he decided to go to California to visit a frat brother. Impressed with it, Charles came back to Texas only to tell his parents he was moving out west. 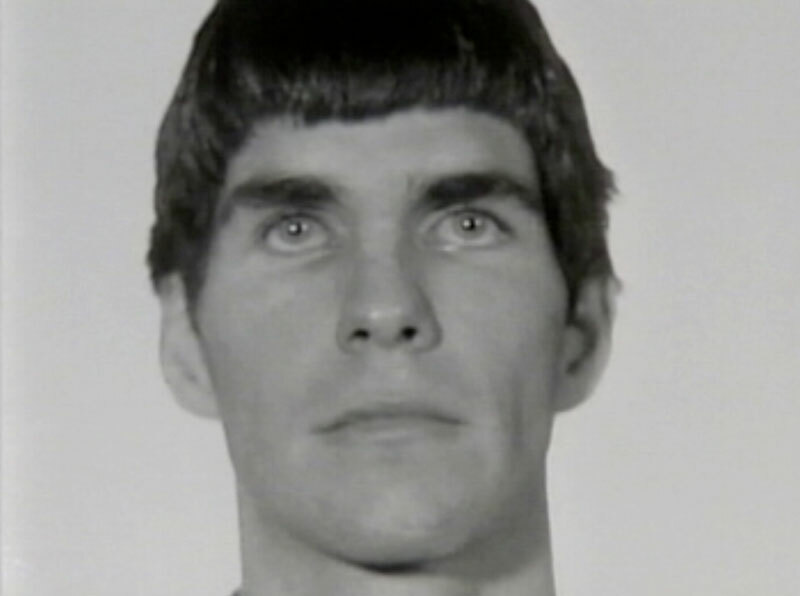 In California, Watson signed up for classes at Cal State, and got a job as a wig salesman in Beverly Hills. 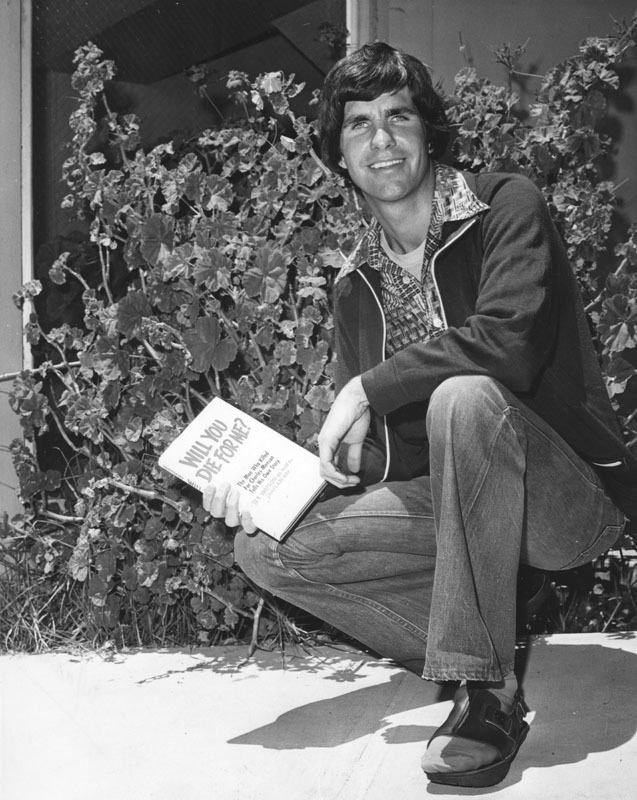 He lived in a few different places; first there was an apartment in Silverlake, and then he moved to Laurel Canyon. He messed up his knee in a car accident in the Canyon, which kept him out of the Army. After dropping out of school, he moved to Malibu and opened a wig shop with his roommate. The store was called Love Locs, and it turned out to be a disaster, closing after only a few months. To pay the rent, Watson began dealing pot full time. 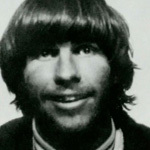 Charles picked up Beach Boy Dennis Wilson hitchhiking, and Wilson invited him back to his mansion. Watson visited the house several times and ended up living there for the summer. 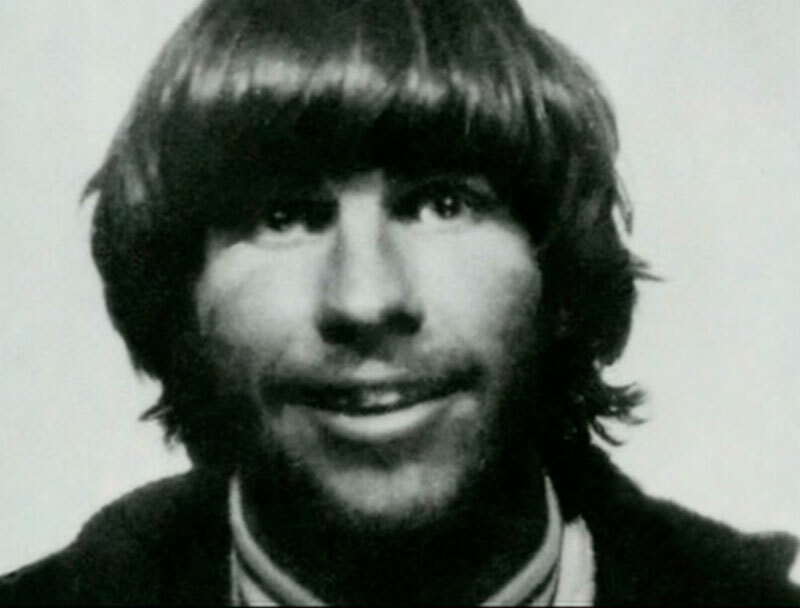 Charles Manson and the family were regulars at Wilson's mansion, and with time Watson decided to join, giving them all of his possessions. According to Watson: "For years I'd struggled to accumulate all I could: the right car, the right clothes, the right things that would somehow complete what I thought was missing inside me. Now I gave all, everything I had, to Charlie. Suddenly I felt very free." At Spahn's Ranch, Charles Watson became Tex Watson (a nickname he got from Spahn Ranch owner George Spahn). 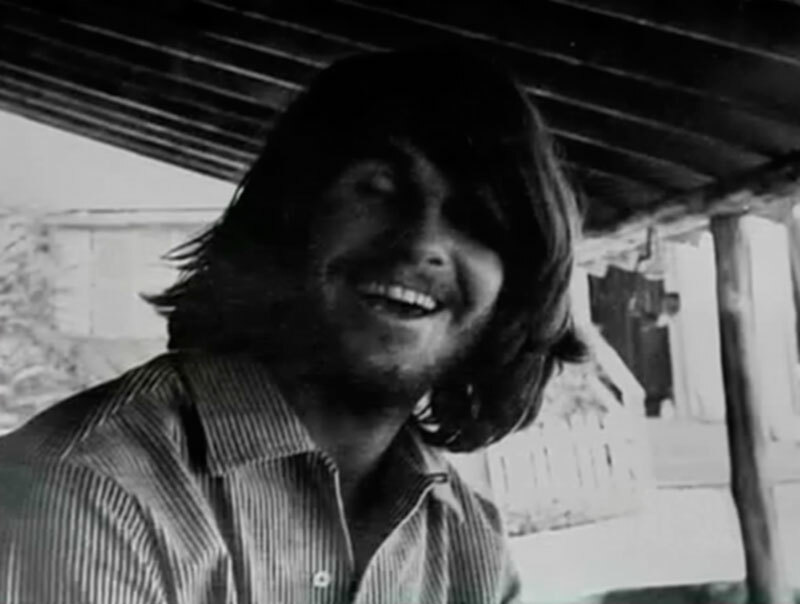 He lived with family throughout the fall of 1968, enjoying the girls and the drugs, but decided to leave in the end of November. Tex moved into a Hollywood apartment with a girl named Luella. The couple made a good living selling dope. 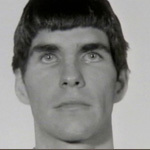 Tex bought expensive clothes and even began having his hair styled. Luella ended up getting pregnant, and had to go down to Mexico to have an abortion. In March of 1969, Tex decided to go back to the family. Things had changed since he left, people were now buzzing about an upcoming revolution called Helter Skelter. In April, he was arrested in Van Nuys for public intoxication. He was high on Belladonna, slithering on his hands and knees through a crowd of children saying "beep, beep, beep". 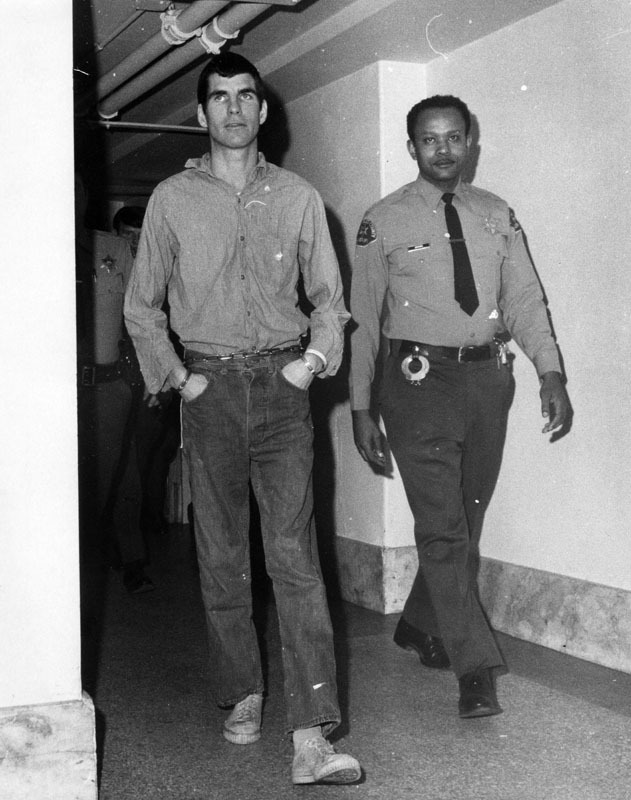 Sometime in the spring or summer of 1969, both Charles Manson and Tex went out looking for people to murder. They ended up in a Casino parking lot waiting for people to come out. Tex, with a knife in hand, came up on two elderly women in their car. Just in the nick of time the women sped away; Manson and Watson chased the two for about fifteen minutes before giving up. Later that summer, Tex set up a fake drug deal to burn his ex-girlfriend Luella, and a man named Bernard "Lottsapapa" Crowe out of $2,500 (around $12,300 today). 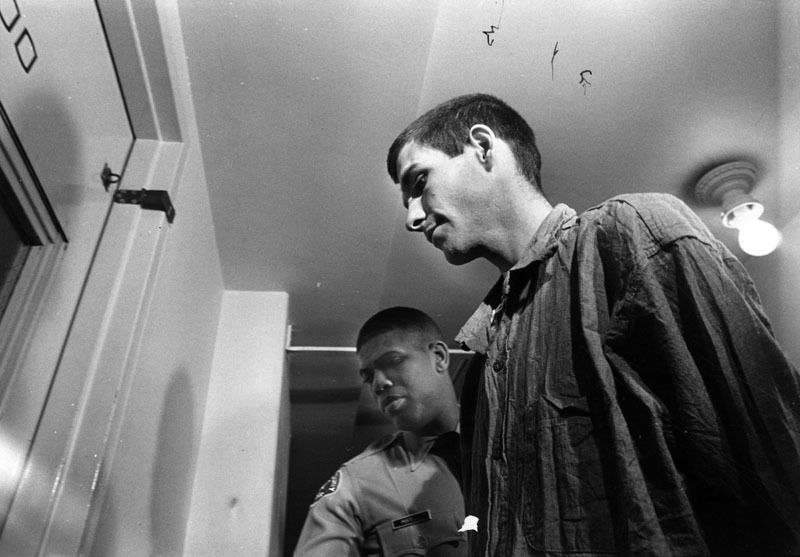 The angered Crowe started threatening Luella, as well as the family, so Manson ended up shooting him in the stomach (Manson thought Crowe died, but he didn't. Crowe survived the attack but didn't report it to the police). On the evening of August 8, 1969, Charles Manson told Tex to go to 10050 Cielo Drive and kill everyone there. 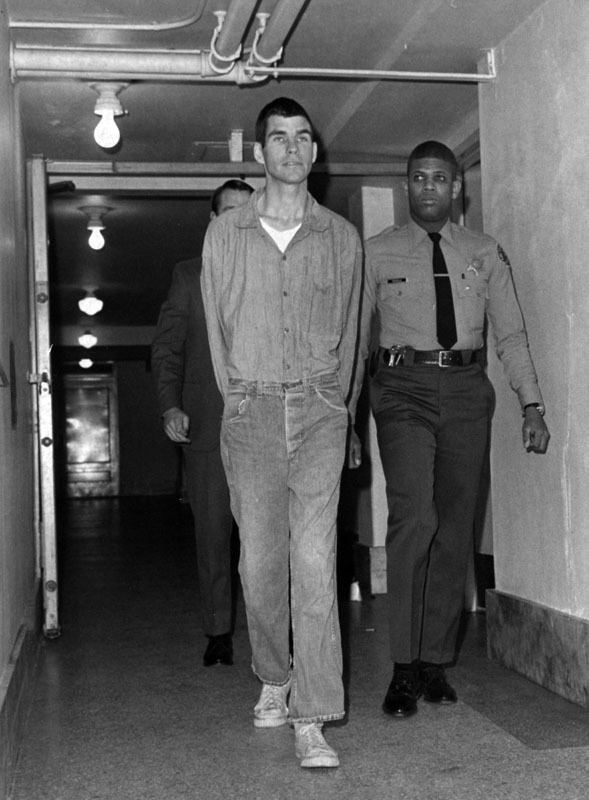 So Tex, along with Susan Atkins, Patricia Krenwinkel, and Linda Kasabian went to the house and did just that. Watson led the group and had a hand in the murder of everyone there. The following day, the group once again piled into the car; this time with Steve Grogan, Leslie Van Houten, and Manson himself joined them. After driving for hours, Tex, Leslie, and Pat were dropped out at the Labianca residence. Once again Tex was the leader, delivering death blows to both Leno and Rosemary. According to Watson, there would've been more murders, if it weren't for a phone call the following day. Mrs. Watson was worried about her son because she hadn't heard from him in six months. She called one of his friends telling him to go find Tex. 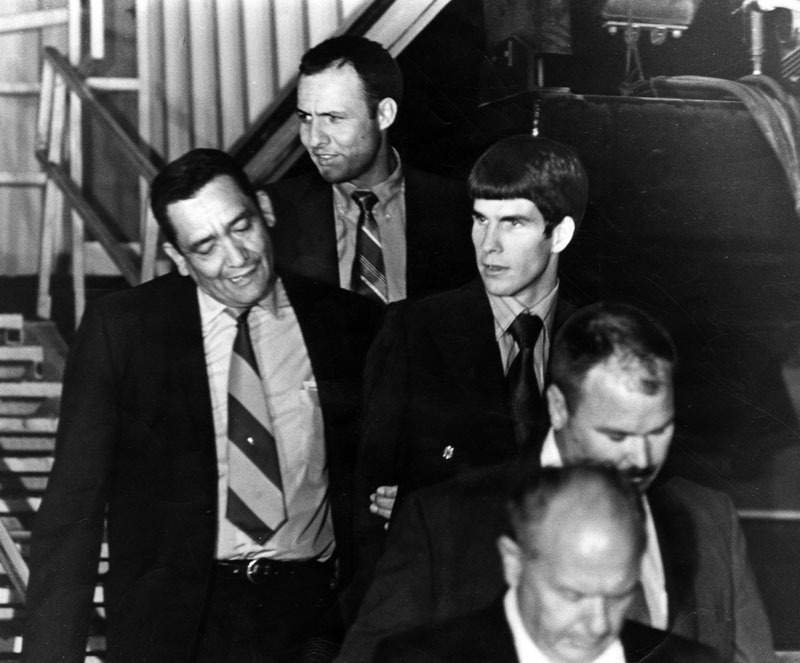 Watson then made up a story, and told Manson that the FBI had come looking for him at his parent's house. Watson and the rest of the family moved to Death Valley at the end of the summer. Before going, Tex helped Charlie, Bruce Davis and Clem kill ranch hand Donald "Shorty" Shea. On October 2nd, Tex decided to flee the ranch and headed back to Texas; where he got a respectable haircut and even began dating a girl. On November 30th, he was arrested in Texas for the Tate/Labianca murders. 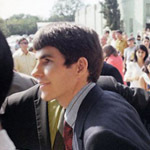 He and his lawyers fought the extradition back to California for nine months (this is why he didn't go on trial with Charlie and the three girls). Back in California, Tex began regressing to a fetal state; he stopped talking and eating, dropping 55 pounds. He was admitted to Atascadero State Hospital for a 90-day observation period to determine if he was able to stand trial. 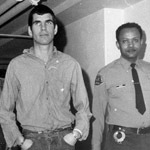 He stayed there until February of 1970 when he was deemed able to stand trial. Like the others, District Attorney Vincent Bugliosi prosecuted Tex for the murders. 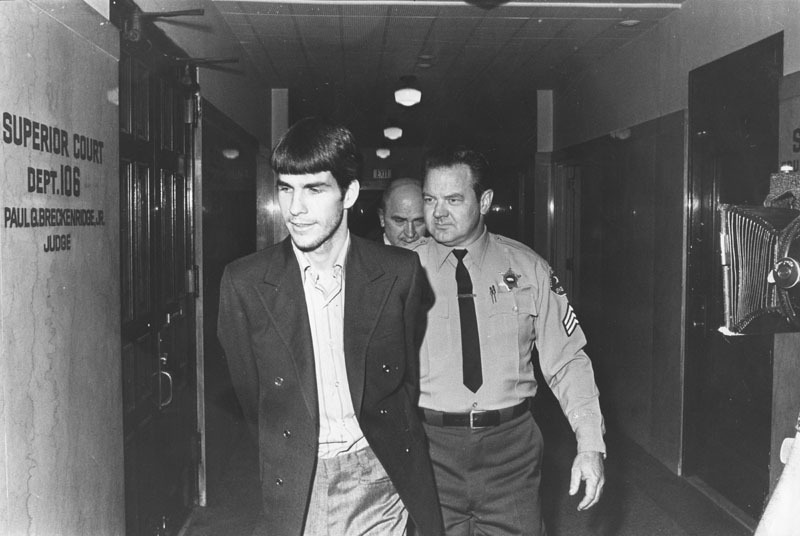 On October 12, 1971, he was convicted of seven counts of first degree murder and one count conspiracy to commit murder. 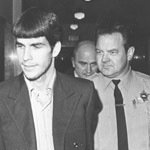 A week later, the same jury took only two and-a-half hours to determined that Tex was sane at the time of the murders. 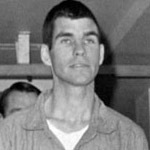 Two days later, on October 21, Charles "Tex" Watson was sentenced to the gas chamber. 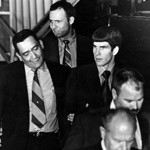 Tex was sent to San Quentin, where he stayed until September of 1972. 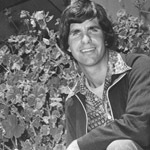 He was then moved to the California Men's Colony in San Luis Obispo after California briefly outlawed the death penalty. Three years later, he found Jesus and was born-again with help from the famous prison Chaplain Raymond Hoekstra. Tex became a student Chaplain; led Bible studies, preached to a small congregation and even baptized. 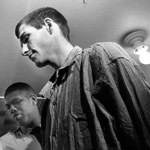 A year before his first parole hearing, Tex wrote an autobiography entitled Will You Die For Me? Shortly after, he married a women named Kristin, and founded his own prison ministry, Abounding Love Ministries. Watson also completed courses in data processing and office machine repair. In 1987, a woman named Suzanne Laberge began visiting him. Laberge, who was actually Suzanne Struthers (Rosemary Labianca's daughter), attended Watson's 1990 parole hearing, telling the parole board that because of Christ, Tex was a new man, no longer dangerous and should be released. Sharon Tate's mother, Doris, and other members of the Labianca family made it clear that Suzanne wasn't speaking for the rest of them. In 1993, Tex was moved to Mule Creek State Prison in Ione, California. Through conjugal visits, Charles has father three boys and one girl with his wife Kristin. However, California no longer allows conjugal visits for prisoners convicted of murder.